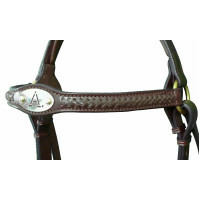 Simon Gray Saddlery (SGS) is a small boutique business specialising in Australian Stock Horse (ASH) show tack, campdraft,stockman’s and polocrosse saddlery. 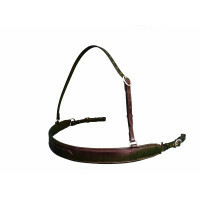 Located in the Perth Hills area of Western Australia, SGS uses only the highest quality materials and every item is handcrafted with skill and precision. 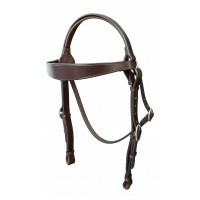 SGS can custom make a unique item for the discerning equestrian, whether you're wanting to stand out in the show ring, campdraft arena or on the polocrosse field. 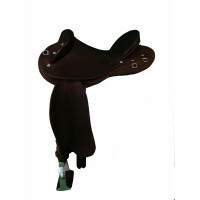 SGS began in 2008 and has an established clientele throughout Australia and internationally, offering free postage for orders over $300 (excluding saddles and international sales). 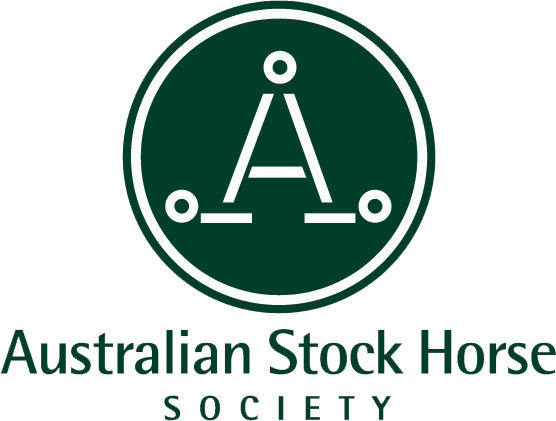 SGS is one of only a few saddlers licensed with the Australian Stock Horse Society to craft tack with their ‘.A.’ logo.